To all, A collector who wishes to remain anonymous lost these coins. Can you please share his pdf file with everyone you think should be apart of this. mail : jennifer.ayrault@interieur.gouv.fr Bon week-end à tous. Missing/Stolen Fedex Package A package being shipped from Dallas, TX to Missouri has been reported missing/stolen. The package was last scanned in Berkeley, MO. 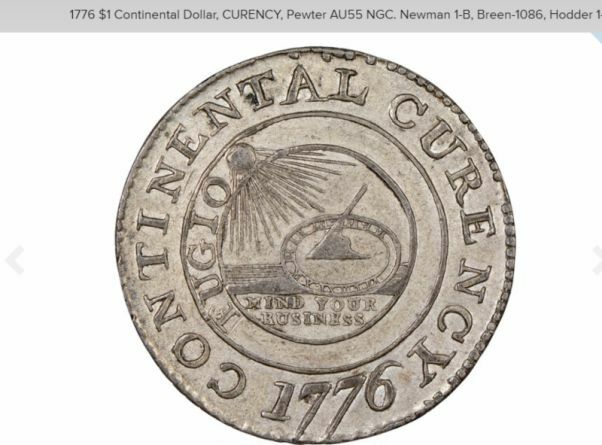 1776 $1 Continental Dollar, CURENCY, Pewter AU55 NGC. Newman 1-B, Breen-1086, Hodder 1-A.2, W-8435, High R.7. Fedex parcel was stolen on its way from Stuttgart to Brooklyn it contained pieces from a recent auction from Auktionen Münzhandlung Sonntag. 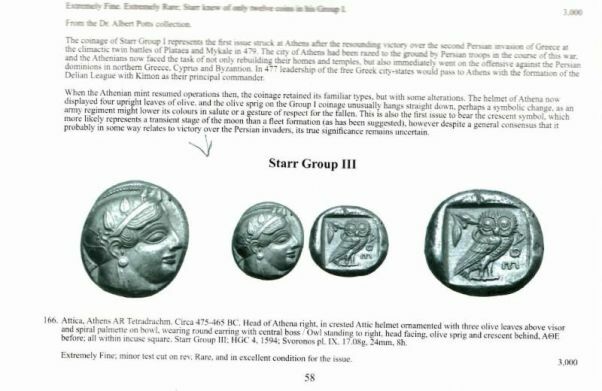 A Fedex package being sent from Roma Numismatics in London to Harlan J. Berk Chicago, IL has been reported Stolen/Lost. The package contained an Athenian tetradrachm 16.87 grams and is pictured below. The package appears to have been Stolen/Lost at Customs /Fedex office Memphis TN.